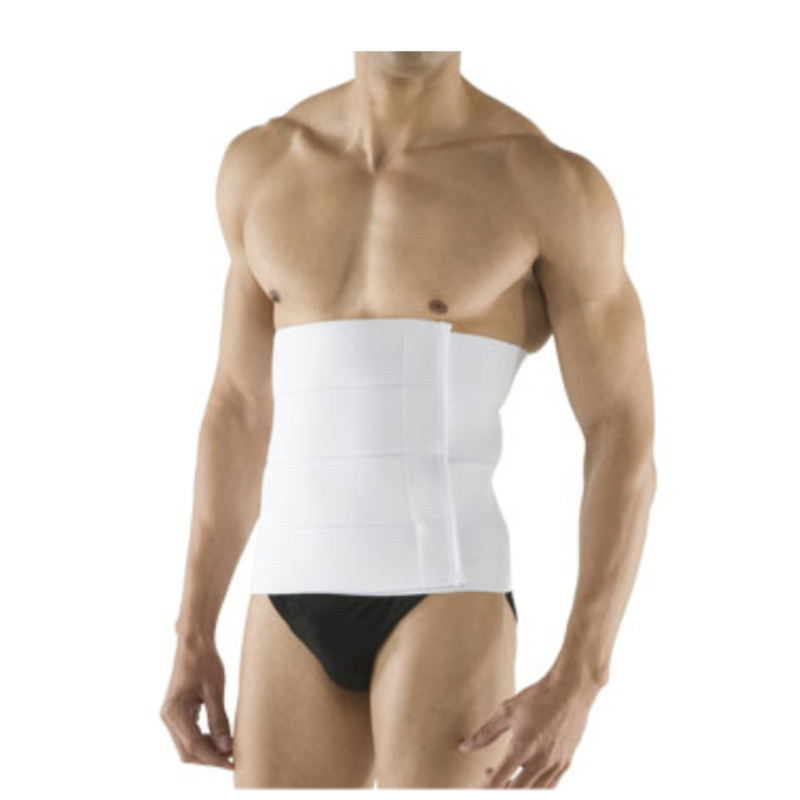 The AB4 is a 12-inch binder made of supportive elastic and features a VELCRO® closure. Accommodates up to a 42-inch waist, customers needing a larger binder are encouraged to order the AB4X. Marena Recovery medical-grade compression garments can help patients heal faster and stronger during each stage of recovery.